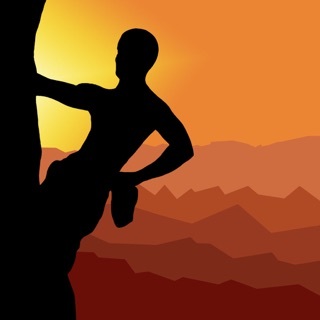 The Rock Climbing Instructor app enables you to give and receive good advice. You can count on one thing – mountaineering and rock climbing is a sport where information is worth more than gold. 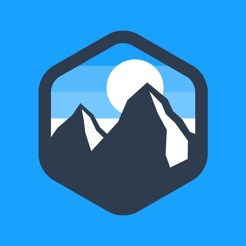 With the Rock Climbing Instructor app, you will gain access to over 500 training illustrations, images, and photos from the field of rock climbing and mountaineering, which you can use at your own discretion. Got a video on YouTube, or an instructional video you've seen somewhere? 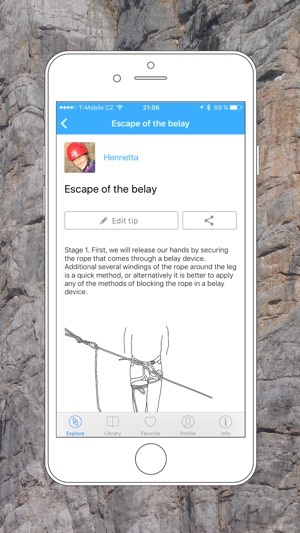 In the Rock Climbing Instructor app, you can save the video along with your tips, describe your assessments and comments, and send them to others. Do you want to recommend some other good tips? Do you want to give others some good tips? 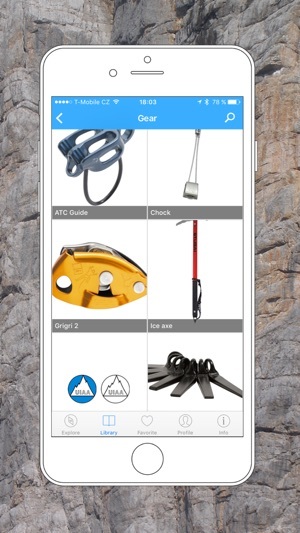 The Rock Climbing Instructor app enables you to give and receive good advice. You can write text and insert images and links. Depending on the type of climb, you can put together a list supplemented with illustrations to show what the given climb will need, to describe which items are better and why, as well as offer tips and advice. 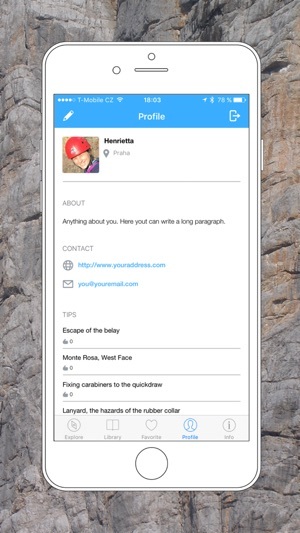 Create multiple lists – for the climbing wall, outdoor cliffs, mountains in summer, mountains in winter, etc. Is there a treacherous part of the terrain lying hidden? If you go there often, take pictures of the route, then add a description telling people what to watch out for. You can add instructional images from the app's library to show them how to solve any problems that arise. Do you visit areas where there are specific conditions (a particular type of mineral or atypical protection anchoring, etc.)? Show and describe these places in the Rock Climbing Instructor application. 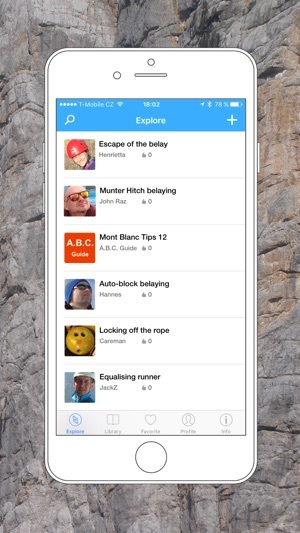 In the Rock Climbing Instructor app, you have over 500 images at your disposal. Choose what you need and embed them in your descriptions. - Registration requires only email (it helps to recover a forgotten password). Other registration data are voluntary. The name can be a nickname (for example: John01, etc.). The video instruction is a great idea. Too bad they don't work.